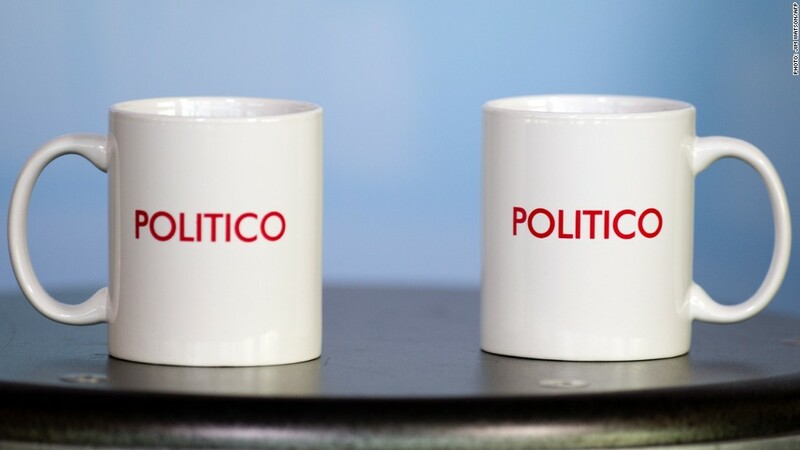 Politico, the Beltway-based political news site, is expanding into Europe through a partnership with Axel Springer SE. The joint venture was announced on Tuesday. Headquartered in Berlin, Axel Springer owns titles like Die Welt, Bild and Fakt, making it one of the largest publishers in Europe. By joining forces with it, Politico says it will be able to create a "European edition," a companion to its coverage of American politics. Details were scarce on Tuesday. But the European ambition is another big step for Politico, which purchased the local news and politics Web site Capital New York last year. The Capital deal helped Politico enter the New York market, and there had been rumblings that Europe was next. Buzzfeed reported in June that the site was on the verge of "launching a news organization in Brussels on the same model it recently exported to New York." In an internal memorandum, Politico chief executive Jim VandeHei and editor John Harris called the partnership a "very important project for us." "We can tell you this is a 50-50 joint venture with Axel Springer and will cover not just Brussels but European politics and policy more broadly," the memo said. It added, "This partnership is aimed at exploring journalistic opportunities in Europe and is being set up as a stand-alone enterprise." The announcement came a few days after the sudden departure of Politico executive editor Rick Berke. Berke resigned on Sunday, citing disagreements with VandeHei and Harris over strategy. "The dynamics were just not there for us to function seamlessly," he said. VandeHei's Sunday night memo about Berke's exit hinted that Politico had plans for expansion "here and elsewhere." With Tuesday's announcement, we now know where that "elsewhere" will be.